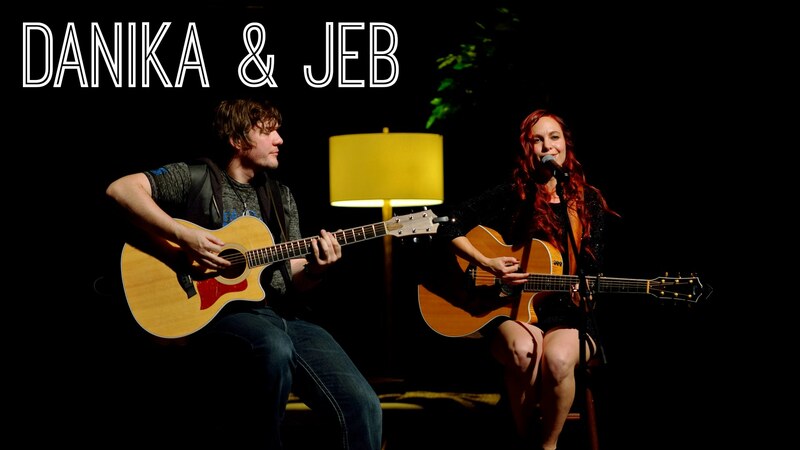 Danika’s smooth and soulful vocals along with Jeb’s clean and sophisticated style of playing, has created their own unique blend of acoustic pop. Danika believes music has the ability to heal. But that’s not all. A well written song and performance can lead you to sing along, to laugh, or to bop your head and groove with the beat. Jeb started playing music at age 9, starting with saxophone and then later adding guitar, bass, and drums. Throughout the years he has learned many more. Fans come to Danika shows expecting to hear Jeb Hart on guitar the same way they know they’re going to get Slash at a Guns N’ Roses concert.